Spalding County Farm Bureau Vice President Brian Ogletree is a member of the 32nd class of American Soybean Association (ASA) DuPont Young Leaders. The 2016 program began with a training session at DuPont Pioneer headquarters in Johnston, Iowa, in early December. 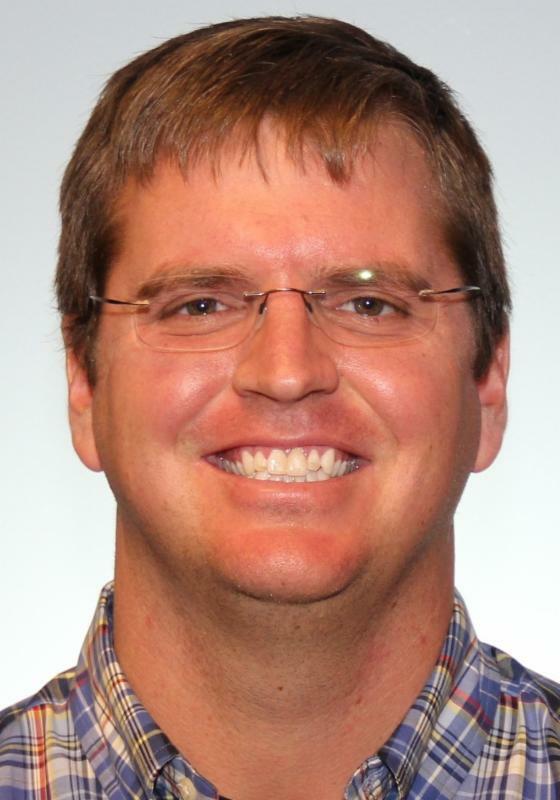 "The ASA DuPont Young Leaders Program identifies and trains new and much needed leaders for the soybean industry," said ASA President Wade Cowan (Texas). "The program provides training and helps them grow their peer network, which strengthens our industry and allows us to work collaboratively in our local, state and national organizations. This year's class is exceptional; they're engaged, talented and passionate about agriculture. The program continues to have an enormous impact on not only the soybean industry but all of agriculture." Ogletree grows soybeans and a variety of small grains on his family's farm. He also serves on the Georgia Soybean Commodity Commission. The December training session was the first phase of a program designed to identify new and aspiring leaders and provide them with opportunities to enhance their skills and network with other growers. Representatives from 23 states and Canada participated in training that included educational and skill-building components.